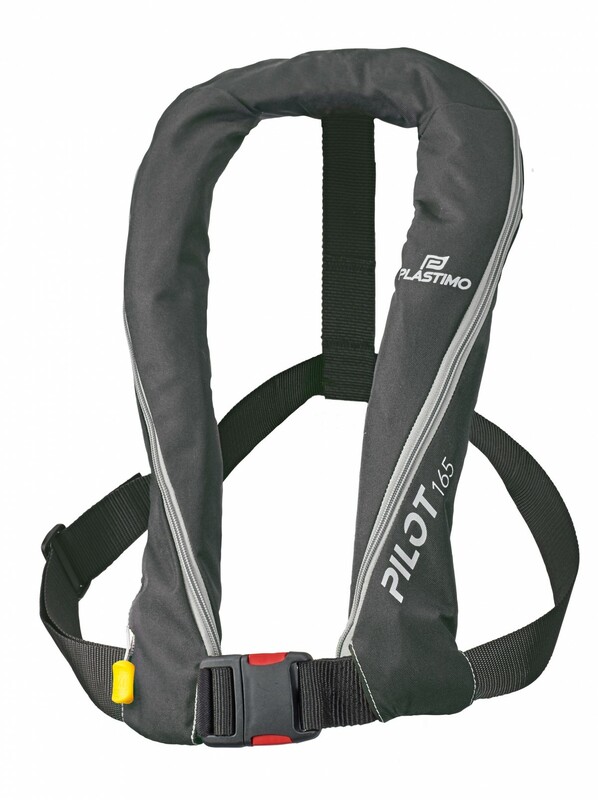 Comfortable and lightweight, the Pilot 165 is the perfect all-rounder, ideal for all nautical activities. 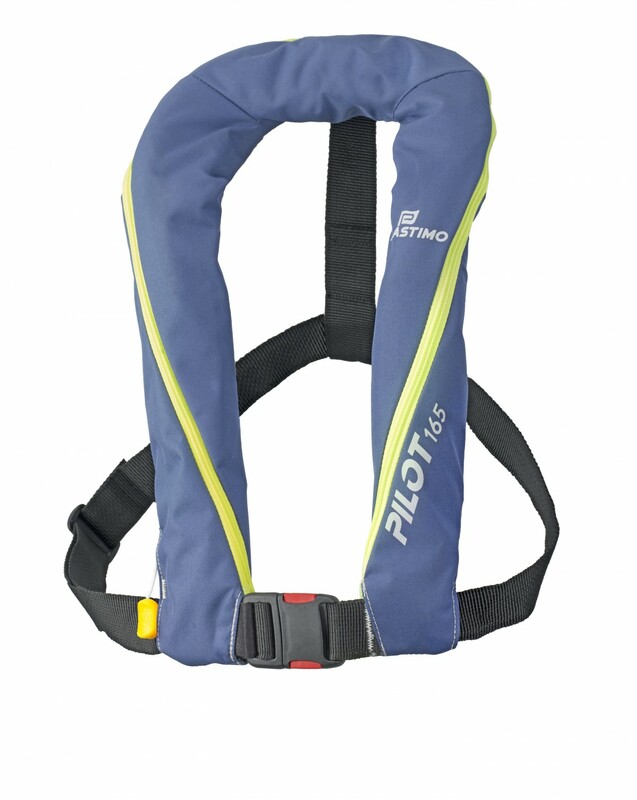 Buoyancy : Rated 150 N, actual buoyancy 165 N.
Ergonomic design, elegant and modern : very flexible and boddy-hugging providing a perfect fit to an active crew. Slim cut with optimized folding : just the right degree of compactness to preserve flexibility. 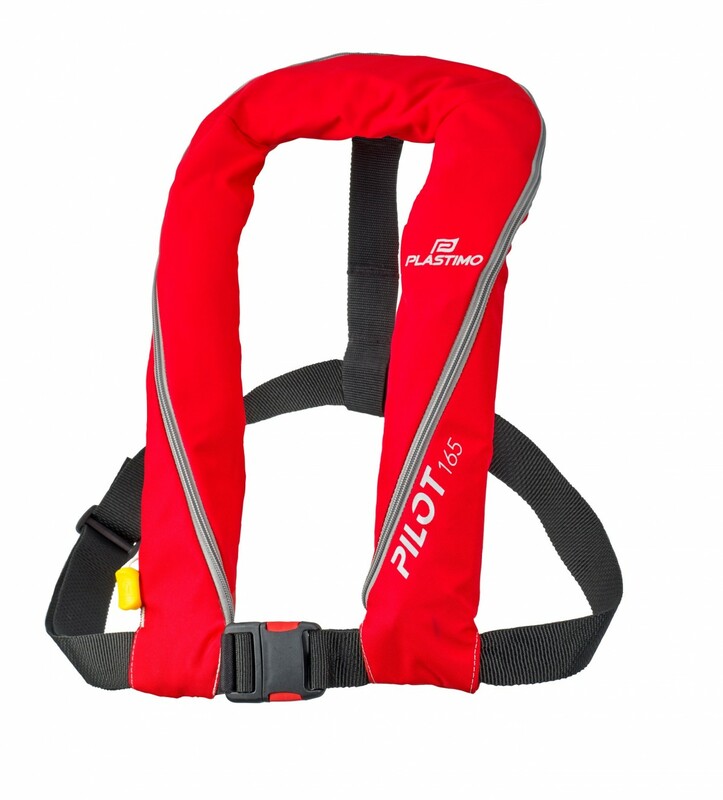 Outer shell with zip closure : perfect finish and great looks, opening of outer shell only when required. Provides a better protection of the air chamber and avoids outer shell untimely opening. 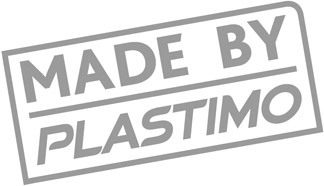 Easy to fold and re-pack when checking or servicing. 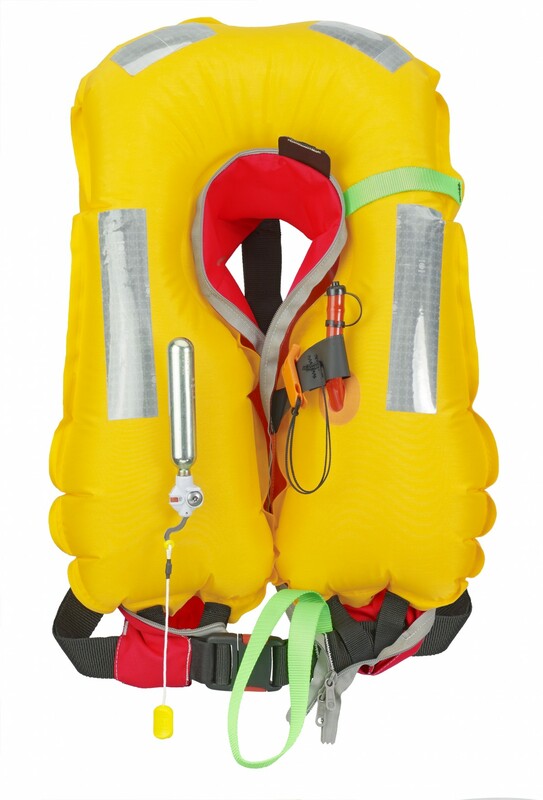 *All automatic lifejackets are also manual.